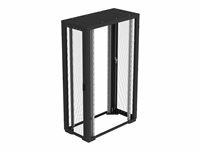 The REC Series IT racks provide excellent protection for IT equipment in small, medium and large data centre applications. 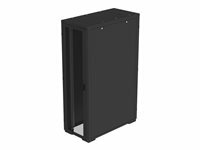 Designed for fast and easy set-up, the REC Series is provided with features IT specialist need in an affordable, ready-to-go enclosure. 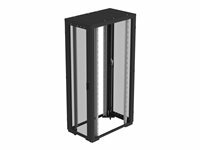 A full range of easy-to-use cable management, airflow management and storage accessories are available to help you keep your rack neat and well organised. The REC Series can also easily be assembled into aisle containment configurations with pre-fabricated end-of-row doors and horizontal roofs which are simple, fast and easy to install.